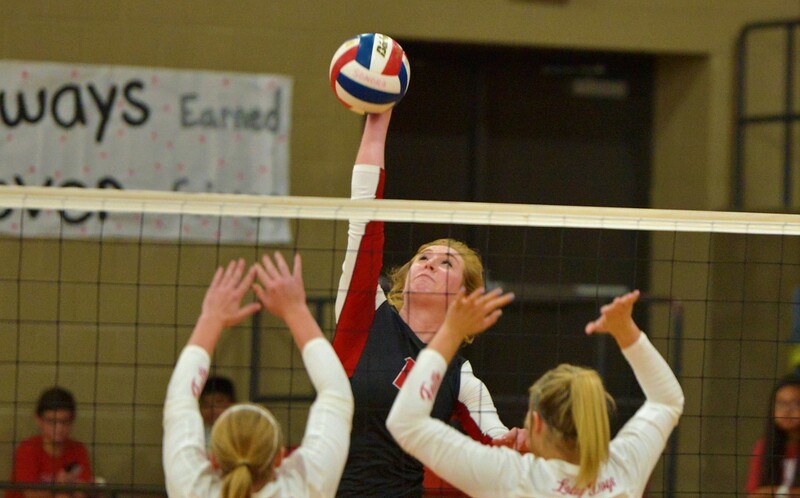 SAN ANGELO, TX -- The Texas Sportswriters Association named their All-State Volleyball team on Monday and it included seven athletes from the Concho Valley. The majority of the honors came from the Class 1A ranks, where the Concho Valley had their most success. Water Valley epitomized that success with a run to the state championship match. Thanks to their phenomenal run, the Water Valley Lady Wildcats put four athletes on the All-State team. 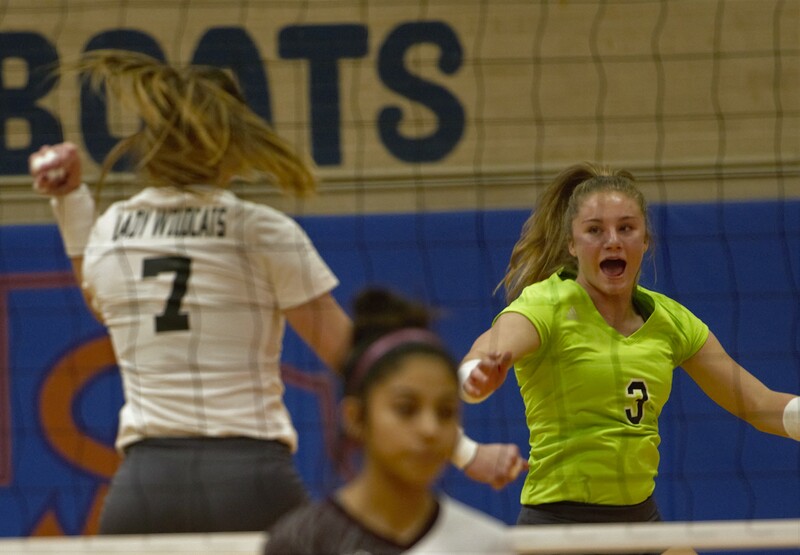 Outside Hitter Chesney Baker was the lone Lady Wildcat named to the first team after playing an integral part in Water Valley's versatile and lethal offense. Joining Baker in the Class 1A ranks were seniors Kenzie Jordan and Shelby Kolls along with junior Kirstyn Greebon. Jordan earned second team honors as a setter and third team honors as a setter, proving the Angelo State volleyball signee's versatility on the floor. The All-Concho Valley selection averaged a triple-double at the state tournament with 26 kills, 27 digs and 22 assists. Greebon was also named to the second team as a libero after anchoring a stout defense which led Water Valley to a 31-12 record in 2018. Greebon was a 2018 All-Concho Valley selection after capping off a stellar year with 27 digs in the state tournament. Kolls was an honorable mention selection as a setter. The All-Concho Valley selection posted 29 assists at the state tournament. Bronte senior middle blocker and All-Concho Valley selection Kristen Stilley was a third team All-State selection. A year after earning state tournament MVP honors, Stilley helped the Lady Longhorns back to the regional final, where they lost to Water Valley. Veribest's Alyssa Robles was also an honorable mention setter in the TSWA all-state team. She helped the Lady Falcons to a 31-8 record and a trip to the regional quarterfinals. Rounding out the list of area athletes named is Sonora senior Mary Kyle Johnson. The All-Concho Valley MVP was named to the third team as an outside hitter. Johnson, a Texas A&M-bound senior, led the Lady Broncos to a second-consecutive district title behind 413 kills, 73 blocks and 219 points.